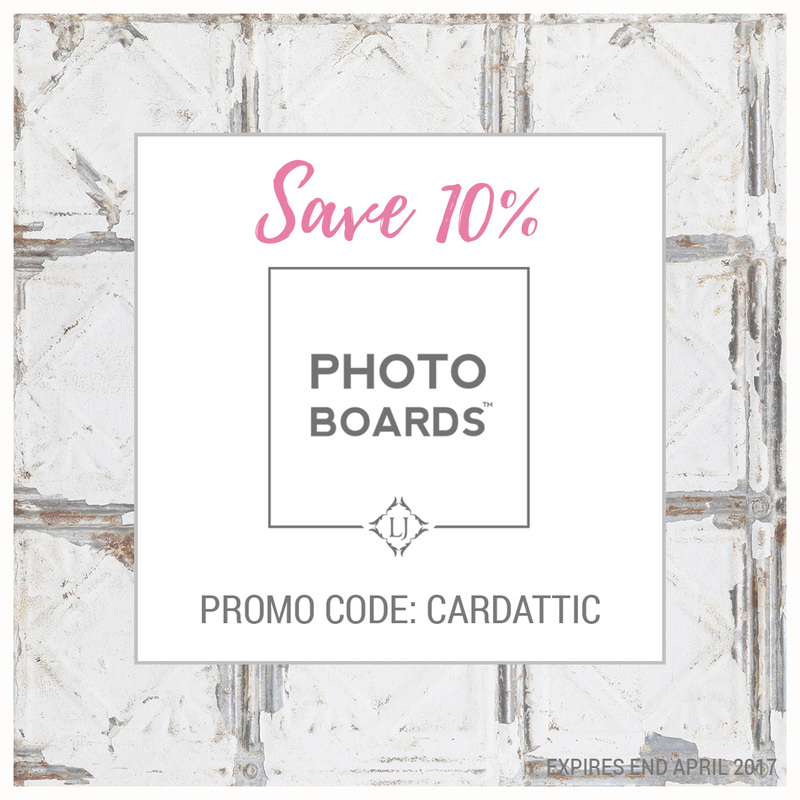 Hello lovely crafters. 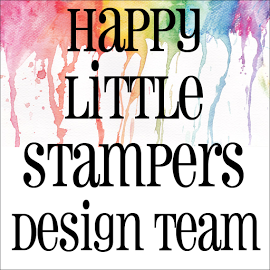 Today, my card has been made from a new suite of products I purchased from Stampin' Up. 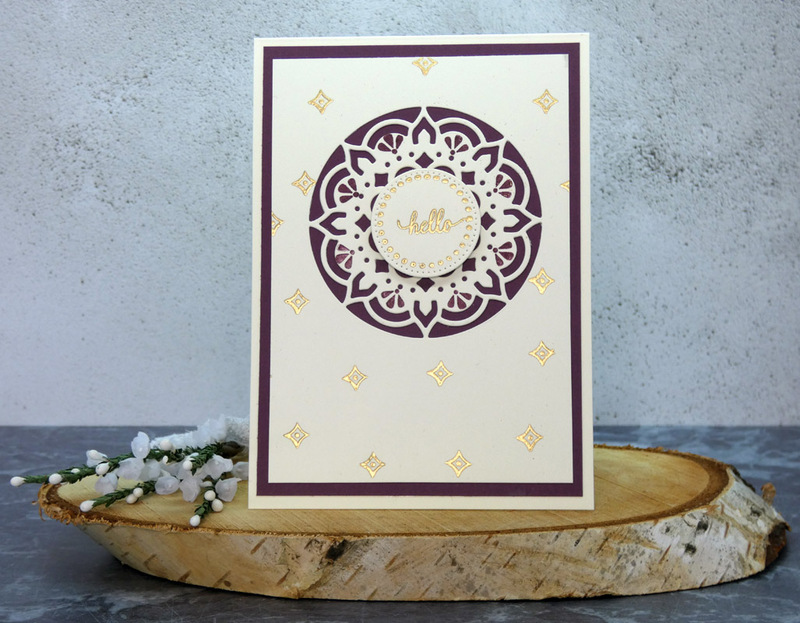 It is called, the Eastern Palace Suite, and includes, a stamp set, die set, patterned paper, ink pads, stickers and an embellishment pack. And I have been eagerly awaiting it's arrival! It arrived yesterday afternoon and, unusually for me, I had to use it straight away. I love the way it all coordinates beautifully together! This is the first card I made with it. 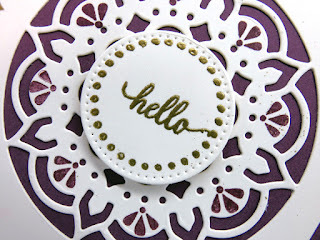 I have used no products other than what was contained in the kit, except for, embossing powder, glue and foam pads. 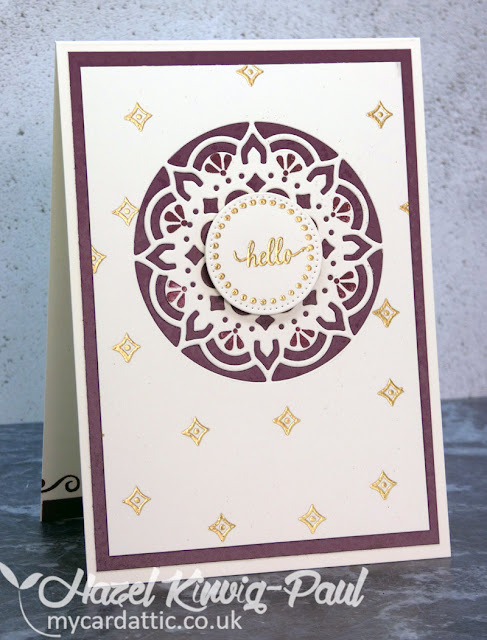 Your card looks so pretty Hazel. Have fun with your new supplies. 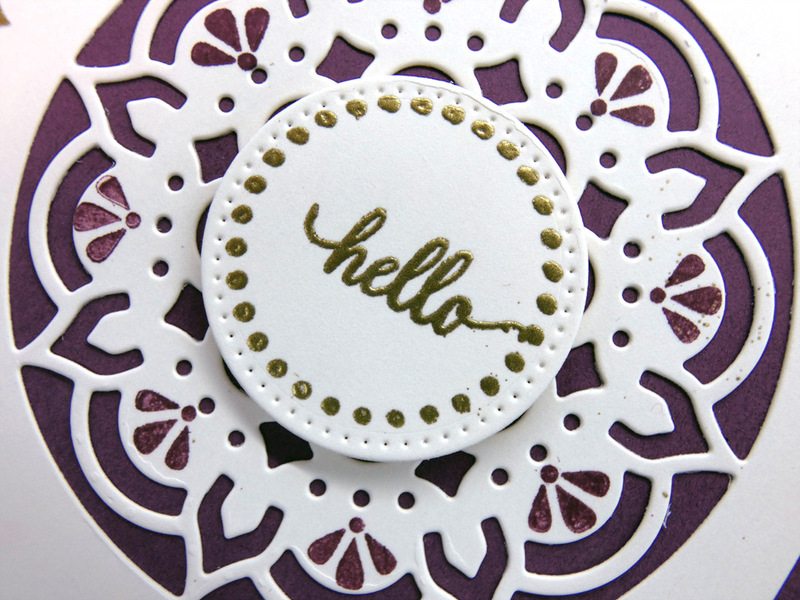 Those stamps and dies look SO MUCH fun to work with! It seems like the sky is the limit for possibility! I love your card, the beautiful eggplant color is so nice!! 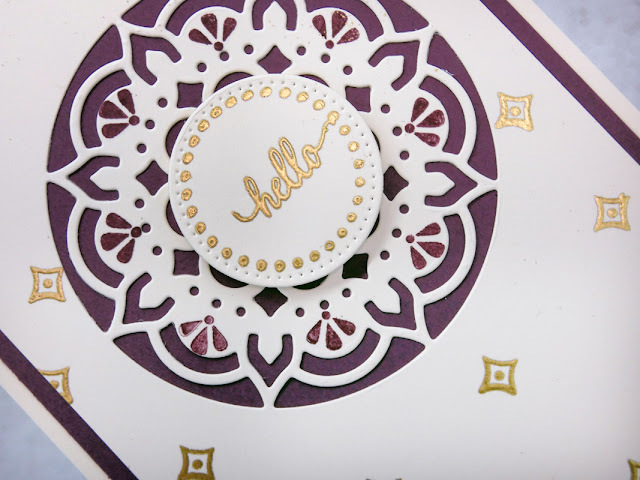 Pretty die cut and card! Very pretty! 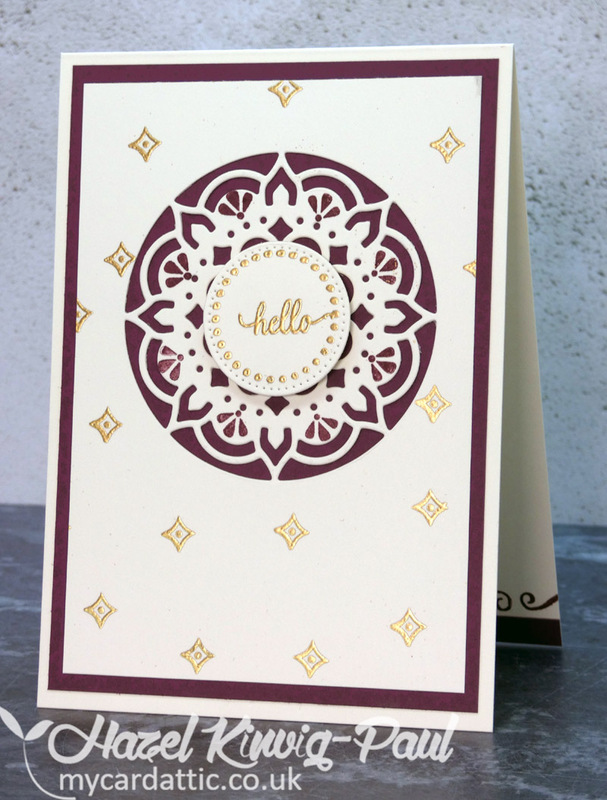 Love the gold embossing that just fits with this suite! Very regal looking card Hazel. The purple on the white is so clean and those touches of gold are fabulous. 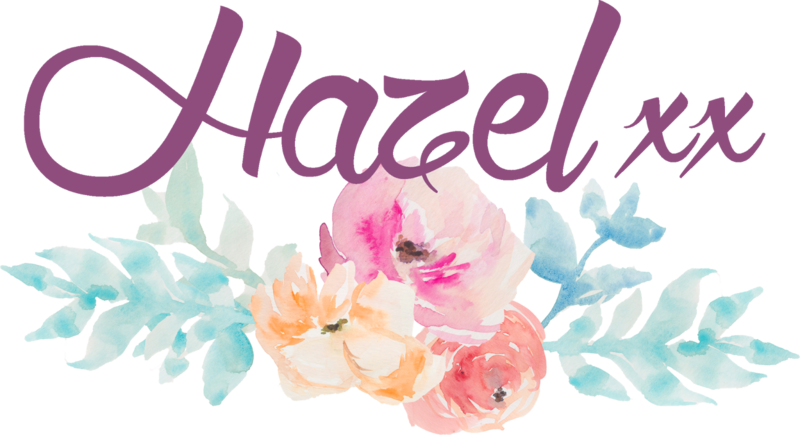 Your card is SO beautiful, Hazel! It really has a classy elegance. Hope you are having a fabulous week, my friend. I am totally behind in my commenting - sorry! Your card is so elegant and stunning! 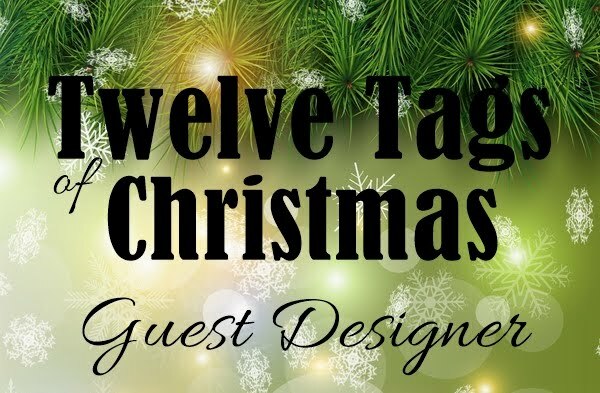 Absolutely adore it and can't wait what else you create with this bundle!